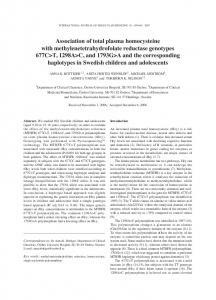 Azam M. Mansoor, Tonunn Fiskerstrand, Per M. Ueland, and Helga Refsum ...... Allen. 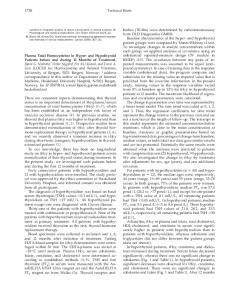 RH, Stabler SP, Savage DG, Lindenbauin J. 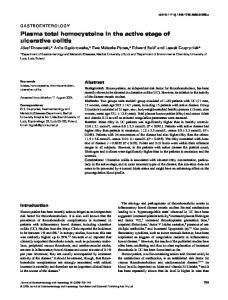 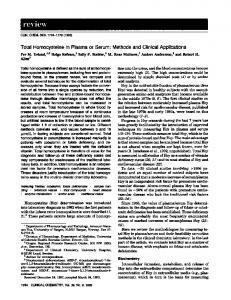 Diagnosis of colsilamin. 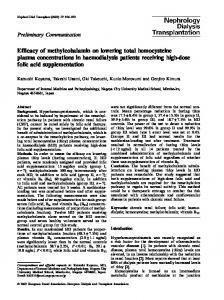 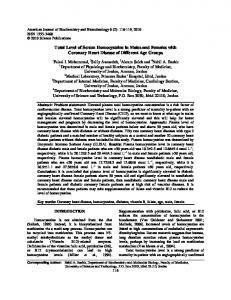 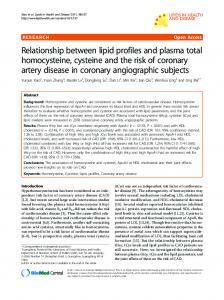 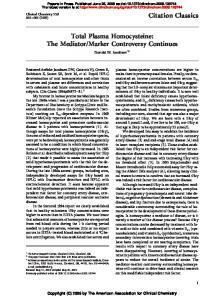 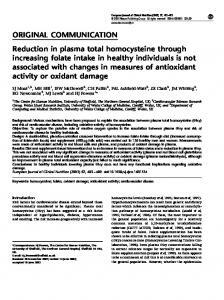 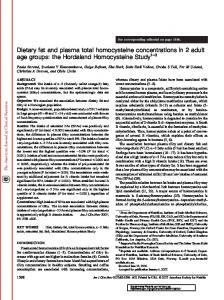 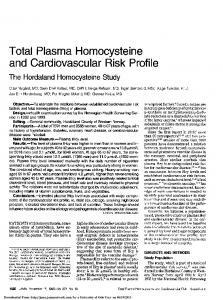 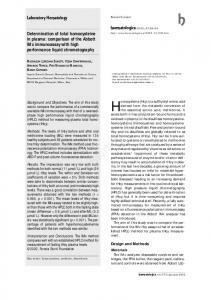 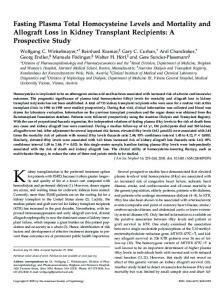 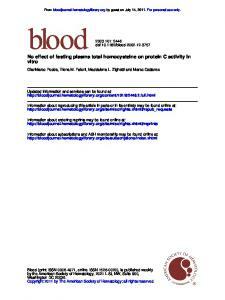 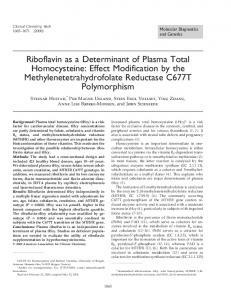 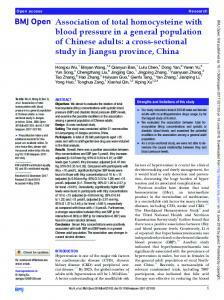 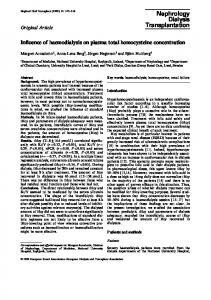 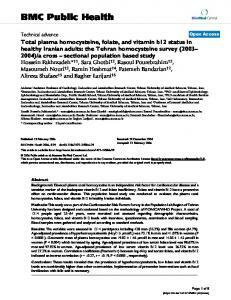 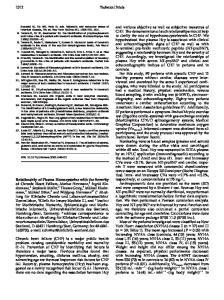 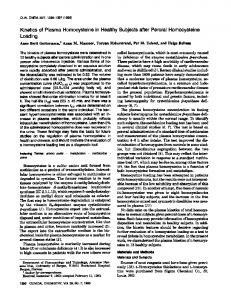 Report "Kinetics of total plasma homocysteine in subjects with ..."